 Located in the Production Centre at the beautiful Pinewood Atlanta Studios in Fayetteville, Hanna Brothers Studio Café is a premier dining and event destination. We serve lunch Tuesday through Friday, special Friday and Saturday evening dinners, and our Saturday Mimosa brunch. The Studio Café combines Hanna Brothers’ twenty years of preparing the finest meals and providing world-class service to create a truly memorable experience. The elegant Studio Cafe space—complete with a state-of-the-art AV system—is available to host social, corporate, or non-profit organization events. Let the experienced Hanna Brothers team handle every detail to perfection.